Who: Current 2019 Los Angeles County Beekeepers Association Members. The membership is a family/household membership, children under the age of 18 are welcome with accompanying adult member. Requirements: Beginning with the 3rd class (April) BEE SUITS ARE REQUIRED attend class. Cost: Suggested donation of $20 per class per household or $100 per household for all 8 classes. The February and March classes are free. You will need to be a current LACBA member to take class. 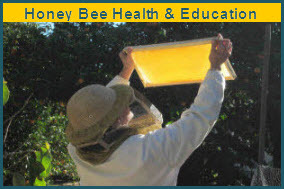 More Info: Please refer to our Beekeeping Class 101 page for the Location(s) and Schedule of Classes. 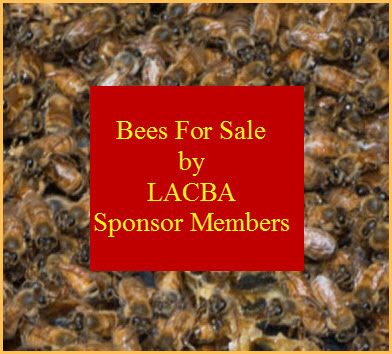 Sign Up for LACBA Beekeeping Class 101.